Pods are another term for a group of animals or plants all moving or contained in one place, together. There are a number of different instances of this type of group throughout nature, with most plants forming pods to spread seeds and most animals forming pods to move together for safety reasons. Many different types of peas come in pods. These range from snap peas to edamame. 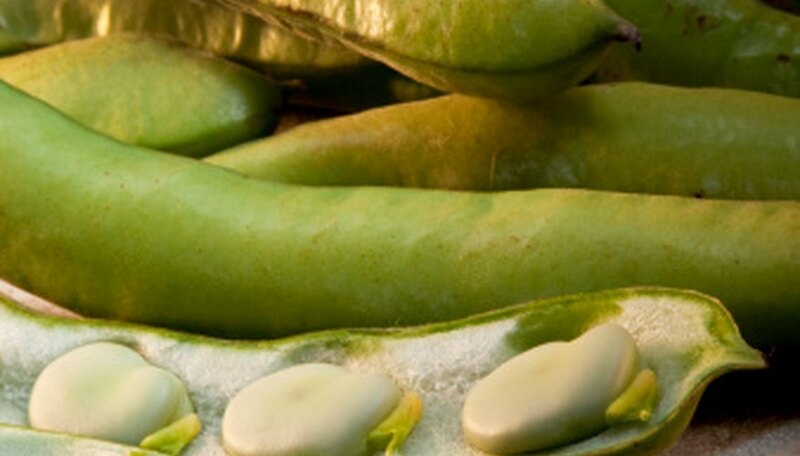 These peas are eaten all over the world and are perhaps the most popular pods which occur in nature, creating the saying "like two peas in a pod". Poppies are a type of plant which creates pods after their flowers are pollinated, creating poppy seeds which will ultimately burst and spread the poppy plant. These seeds can be used in food and can be refined into opium or heroin. The pods which form and create the poppy seeds are bulbous round shapes, which are also picked, dried and used for decoration in many different settings. When seals swim as a group together they are known as a pod. This is just another term for them migrating as a group, but seals often do this for their own protection, as moving as a group makes it more difficult for predators to pick them off, or allows them to see a predator coming after them. Large groups of seals also swim in pods to hunt for fish and other prey more efficiently. One of the more extreme looking pods which occurs naturally, sweetgum pods look like spiky balls which release seeds and then remain empty. The spikes on these sweetgum pods are painful to step on and can be used to keep away slugs and snails in your garden or yard. However, these pods are also so unique looking that they are also used for decoration, placed in bowls on tables or hung in dried bouquets.